Quantech is a leader in Blockchain and Software services in Asia, assisting clients in the launch of products and services with top software solutions and technology. We offer a wide range of services to help you reach out to your target audience, discovering who your potential customers are and how you can get their attention. Founded in 2015, Quantech has been providing a variety of IT technology application services to multiple institutions and enterprises in Asia. In 2016, we established a full stack team based in Shenzhen, allowing for an expansion in services and turning Quantech into the go-to company for tech solutions. Our services currently include: solution and development of IT applications, infrastructural services, Blockchain Software development, Smart Contract Audit, Cryptocurrency trading support, software technology consultation and digital advertisement. Our clients across Asia extend to Hong Kong, Singapore, Japan, Malaysia, China and Taiwan. While some of the organisations who have been our clients include: FSA, Udomain, Gifcoin, Plutus VC, Waves platform and more. Alan is a long time creative thought leader in technology markets and innovation, and has played a significant role in the adoption and application of technology. 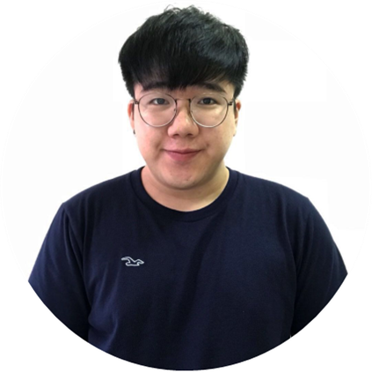 He has over 7 years’ experience in software consulting, digital marketing and e-commerce business. Anthony has over 20 years of concrete Information Technology and Management experiences in listed company, multinational enterprises. Max has been working with over 10 Blockchain Projects in the past 2 years. 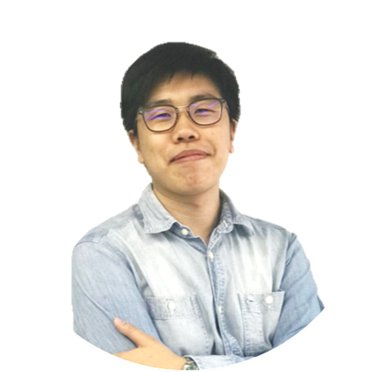 He is an expert in Blockchain Technology, Solidity and Network Security. 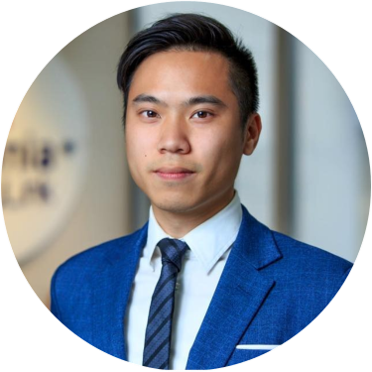 Kenny is a crypto and token economy believer, joined Quantech as editor and got himself into the cryptocurrency industry in 2017. Dedicated to educate the market and share the vision with the Chinese community. All of our solutions focus on being innovative and efficient. As we always come up with new ideas, focusing on continuously improving our products and services. We highly value the sustainability of any of our developments, always taking into account every aspect related to your business. Together we’ll find the ideal solution for your needs. Every partnership with our clients is based on honesty and openness. Those qualities will be present for every job we work on. 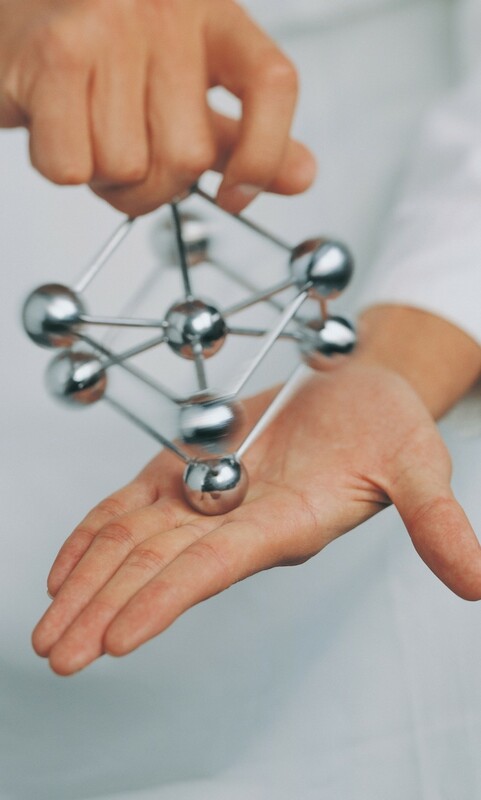 We offer a combination of tech expertise, low risk processes and proven experience. Schedule a call with us now and let’s turn your business idea into reality! 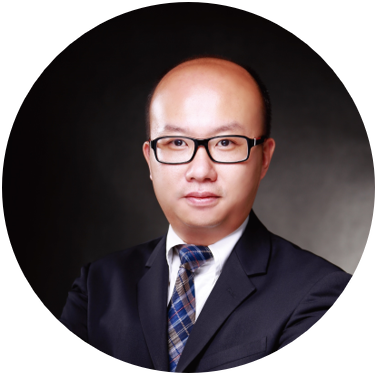 Quantech Co. Ltd is the business pioneer in Blockchain and Cryptocurrency services in Asia. Quantech assists clients in launching products and services with enterprise-grade blockchain solution and technology. Call us and book a free 30mins meeting to discuss about our solutions.